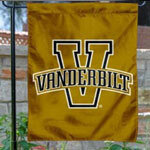 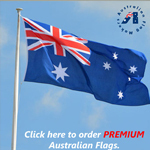 Custom Flag Stitching - What way should you choose? 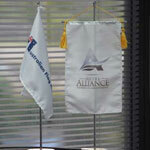 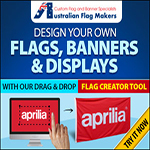 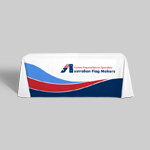 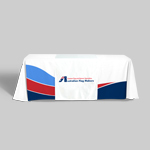 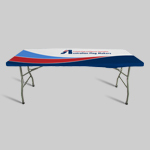 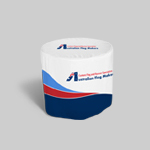 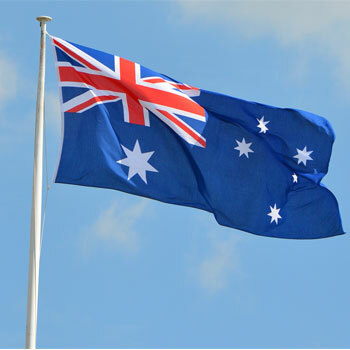 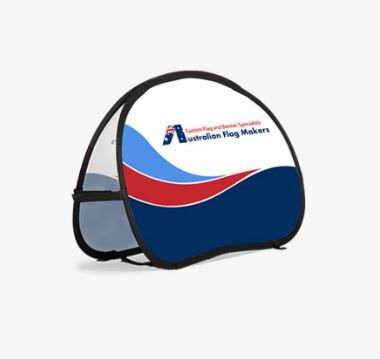 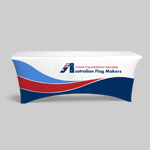 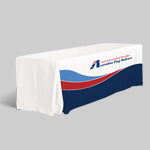 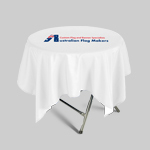 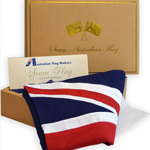 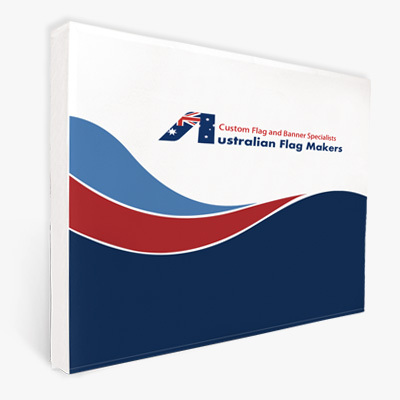 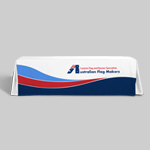 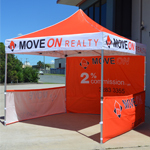 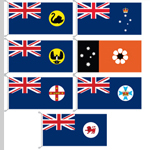 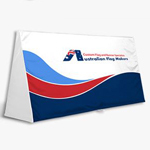 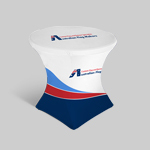 Here at Australian Flags Makers, we use a few different stitching techniques to provide a high-quality, durable look to every flag we create. 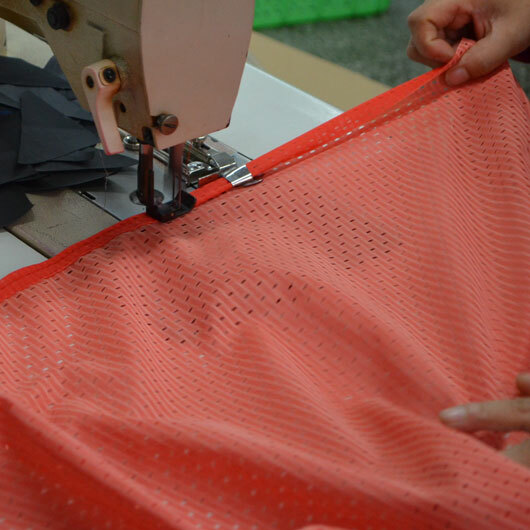 Each stitching technique is completely customized for every flag. 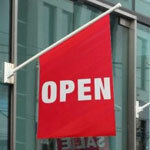 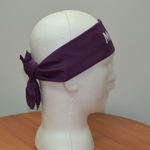 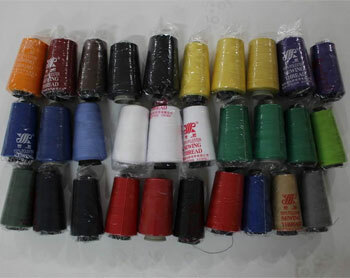 We mainly use nylon and cotton threads that enhance durability. 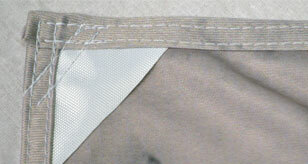 Threads come in a wide range of colors to ensure the stitching enhances each flag’s unique design. 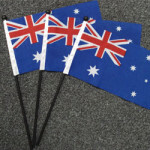 For example, a small flag that’s only 12 inches by 18 inches will likely only need one row of stitching, especially if the flag is going to be used as a hand flag. 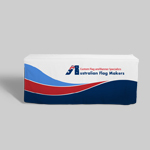 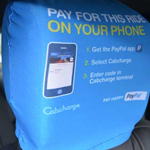 However, if the flag is going to be used as a car flag, then two rows of stitching would be used to ensure its durability. 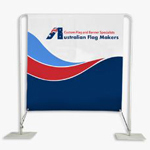 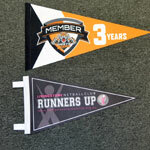 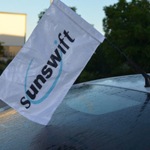 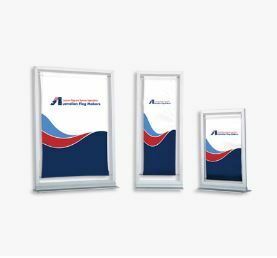 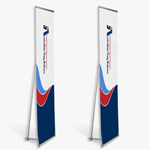 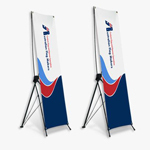 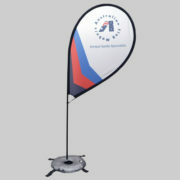 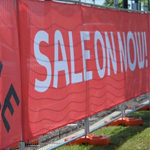 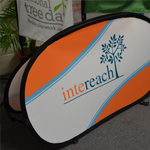 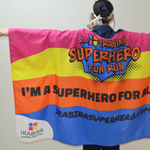 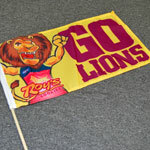 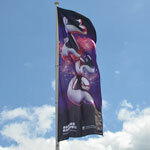 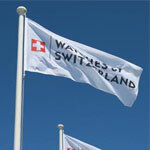 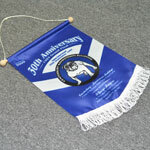 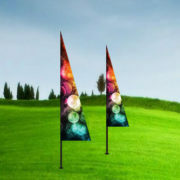 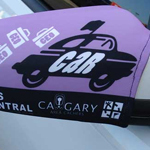 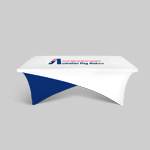 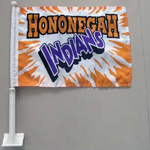 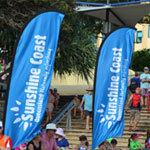 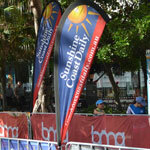 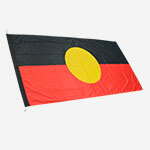 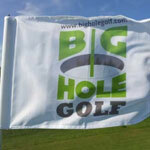 150 centimeter by 90 centimeter (3 feet by 5 feet) flags will have two rows of stitching because these flags are mainly used outside on flag poles. 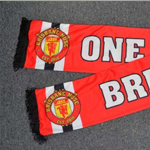 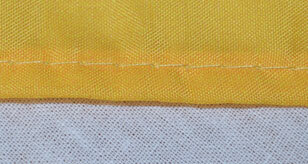 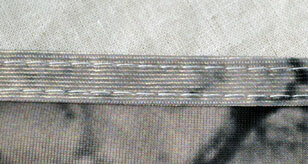 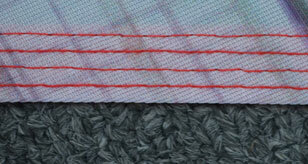 The additional row of stitching will ensure that the flag doesn’t tear or fray in windy conditions. 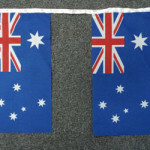 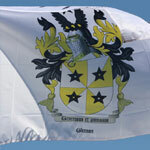 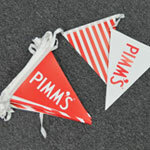 The corners of larger flags are also reinforced with UPVC, and extra rows of stitching are added to help stop the flags from fraying.